New rating scale introduced by Thatcham Research identifies the cars that are most susceptible to "relay theft" using high-tech gadgets to hack the keyless entry system. 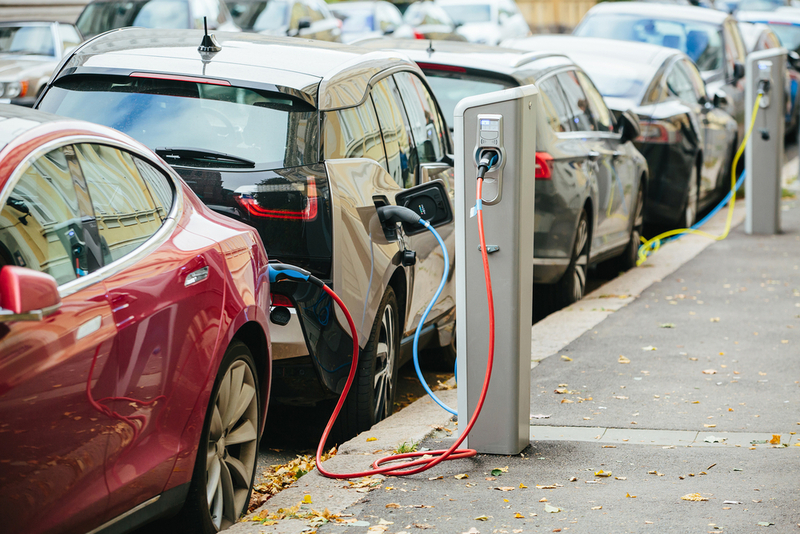 Car security experts Thatcham Research have launched a new vehicle safety rating scheme relating to the relay-theft risk that many UK motorists currently face. Out of the 11 models reviewed and tested by Thatcham, six were described as ‘poor’ in terms of their lack of built-in security measures to stop car thieves hacking the keyless entry systems. 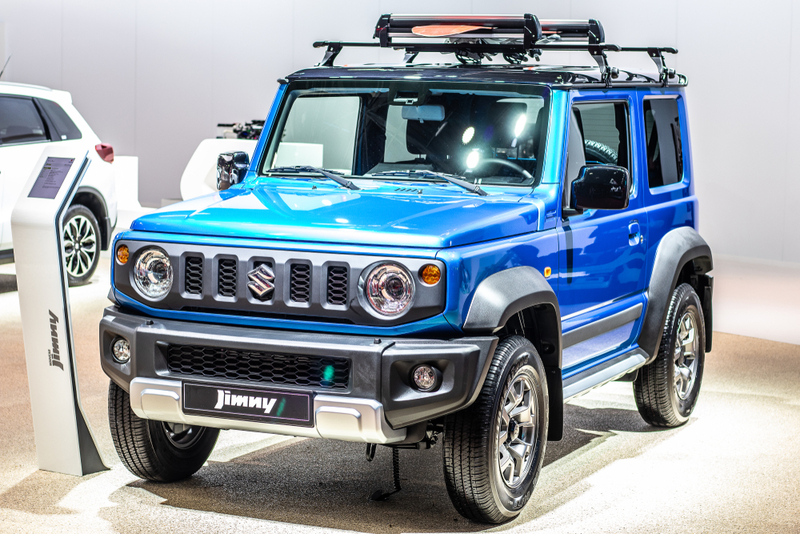 The Suzuki Jimny SUV got the lowest rating possible – “unacceptable” – for the lack of security options. 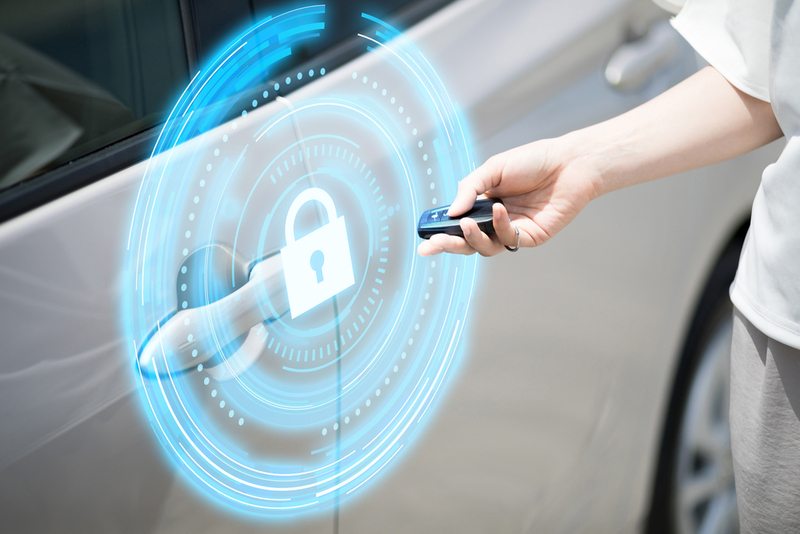 Despite the need to highlight the dangers of keyless entry hacking, the new rating scheme has been criticised by the car industry for “signposting” the most vulnerable cars to criminals and confusing consumers. The new Thatcham rating scale for keyless entry security has five different categories to rate cars on: superior, good, basic, poor and unacceptable. Following the first round of tests they conducted of 11 new car models, six of them received a score of ‘poor’. These included popular family cars such as the Ford Mondeo, Kia ProCeed, Toyota Corolla Hybrid and the Hyundai Nexo. As well as these, even the more expensive Porsche Macan SUV received a rating of ‘poor’. All of these cars were found by Thatcham to have a lot of security features, but none had adequate preventative systems that would stop thieves from hacking the keyless entry system and accessing the car remotely. “We’ve seen too many examples of cars being stolen in seconds from driveways. “Most of the cars rated ‘poor’ would have achieved at least a ‘good’ rating had their keyless entry/start systems not been susceptible to the relay attack. Although more than half of the 11 initially tested cars didn’t perform well, Thatcham’s did praise some of the models. These car models were given the highest possible rating because they have secure wireless technology for their keyless entry and ignition systems, or they provide key fobs that ‘go to sleep’ when they are not in use so that they cannot be hacked. 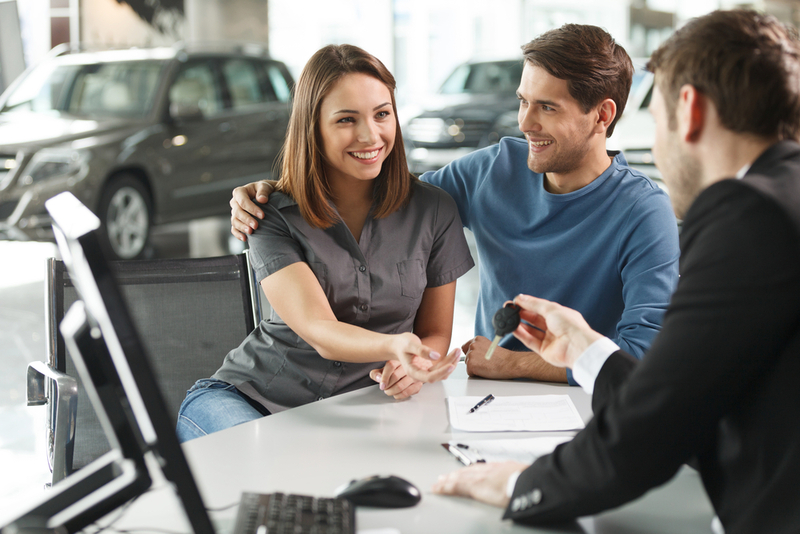 Although the rating scale has been developed to provide consumers with more information regarding how secure certain new cars are, the Society of Motor Manufacturers and Traders (SMMT) has said it has “serious concerns” about the rating scheme. 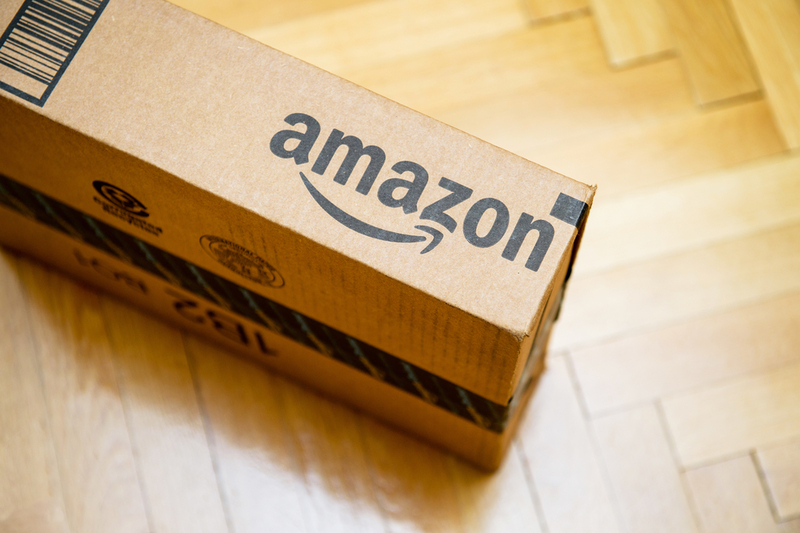 “It doesn’t compare like with like, failing to differentiate vehicles with keyless and traditional entry systems in a combined rating and failing to distinguish between different model grades and specifications.